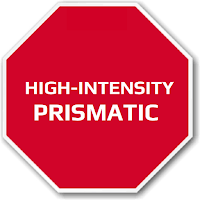 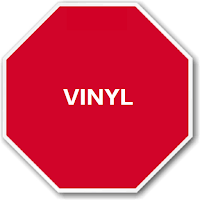 Prohibit access and entry to specific areas with custom keep out signs installed at conspicuous sites. 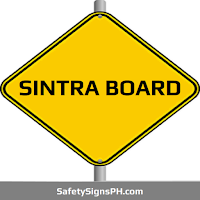 Here at SafetySignsPH.com, we can customize keep out signs based on your unique needs. 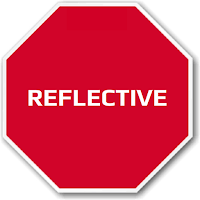 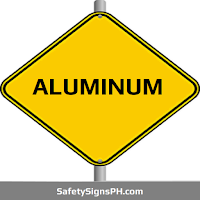 You can opt to include safety messages depending on the type of hazard or risk involved. 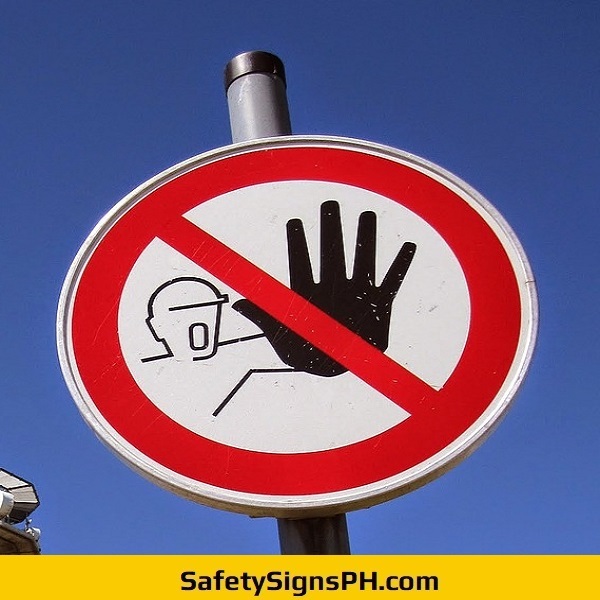 Installing this type of safety warning sign is one of the best ways to prevent unwanted visitors and unauthorized personnel to a restricted or designated location. 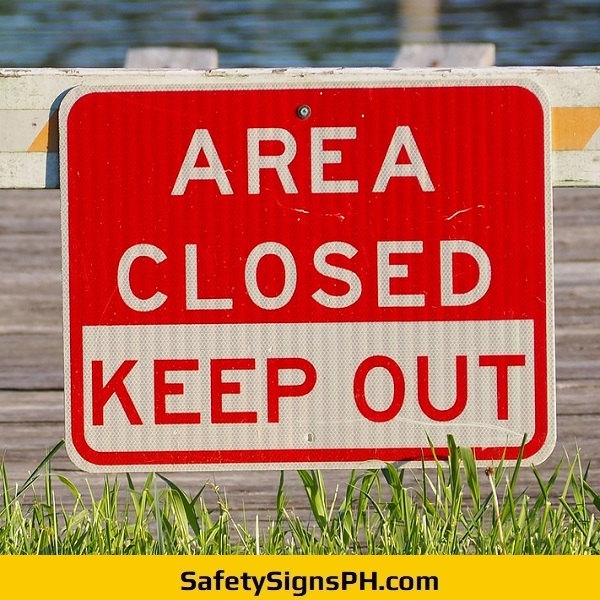 Available in various sizes and designs, our low-cost keep out signs are suitable for organizations and businesses in Metro Manila, Cavite, Laguna, Rizal, and Batangas, Philippines that are engaged in building, construction, demolition, civil engineering, maintenance, forestry, mining, manufacturing, and many others. 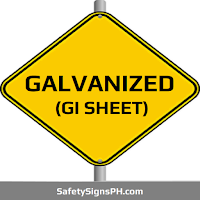 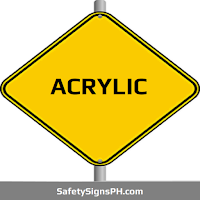 As a professional safety signs supplier, we are proud of the quality and durability of every signage that we manufacture. 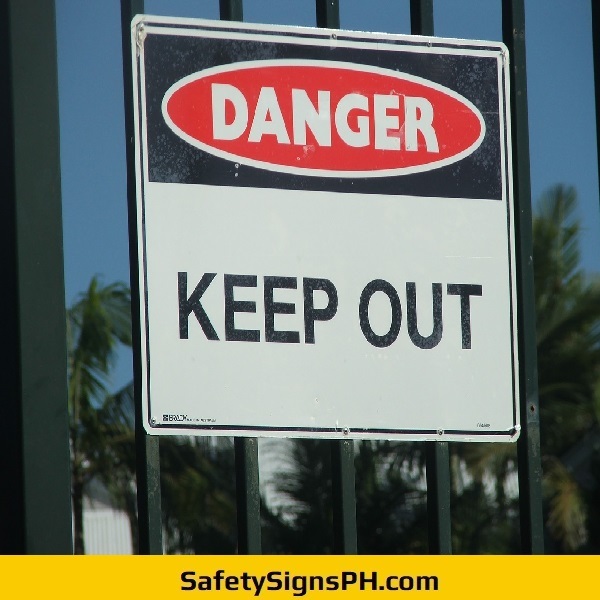 When you order from us, we will ensure that you receive excellent keep out signs tailored to your exact requirements by our skilled staff using high quality materials, heavy-duty welding equipment, and large-format digital printing machine. 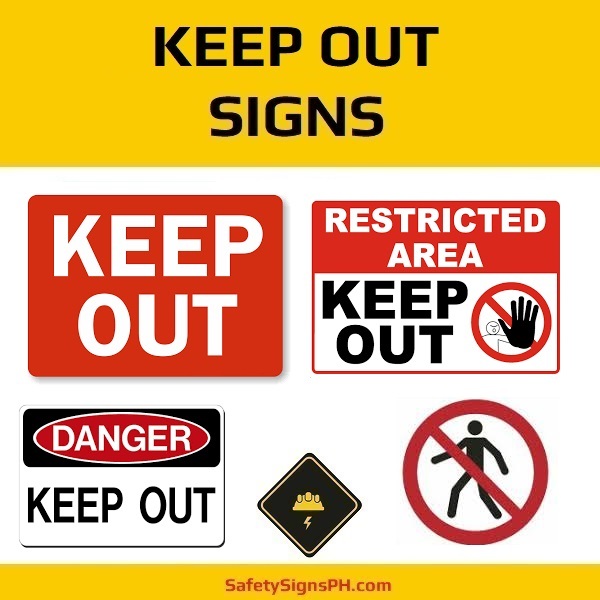 Don't hesitate to contact us today if you have any inquiries regarding our customized keep out signs. 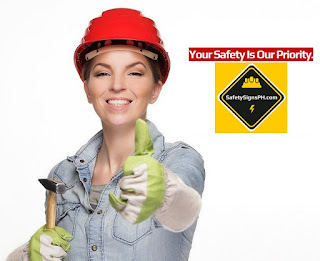 We are happy to provide free, no-obligation quote upon request. 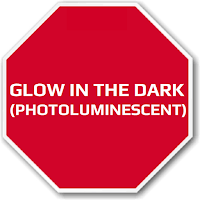 Take time to look at what we have to offer at our online shop. 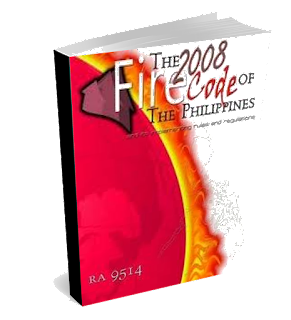 You will surely find something that you need!